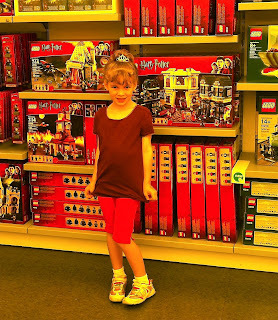 We were in Downtown Disney in Orlando, Florida two weeks ago on our family vacation, so we HAD to visit the LEGO store there. 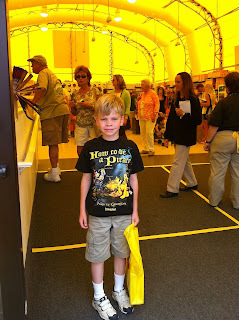 The new LEGO Imagination Center hadn't opened yet (official opening would be April 19th, 2011) so we visited the temporary store, a big yellow LEGO tent! 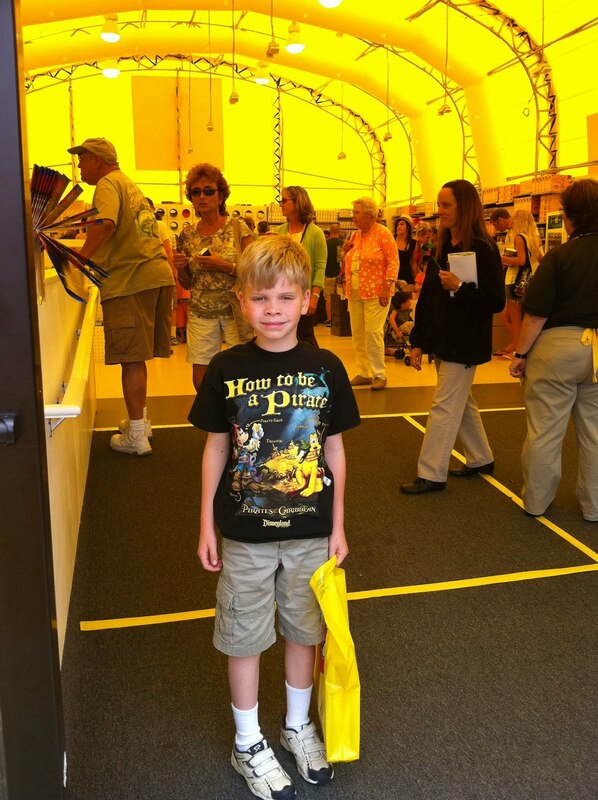 The inside of this tent/store cast a cool yellow shade on everything in there, including us! 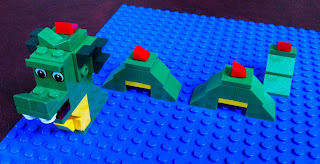 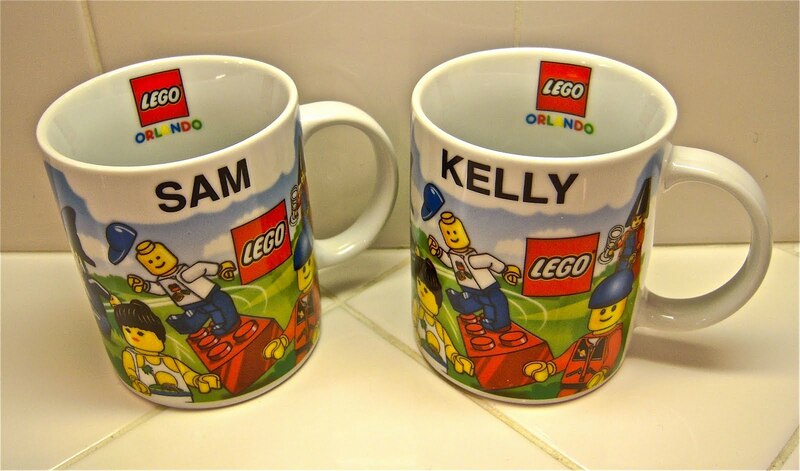 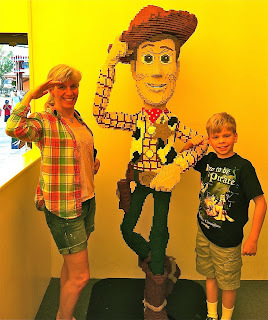 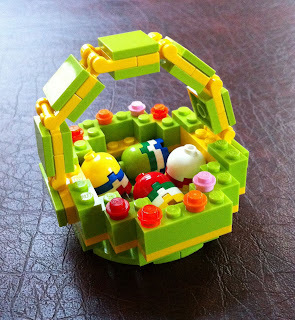 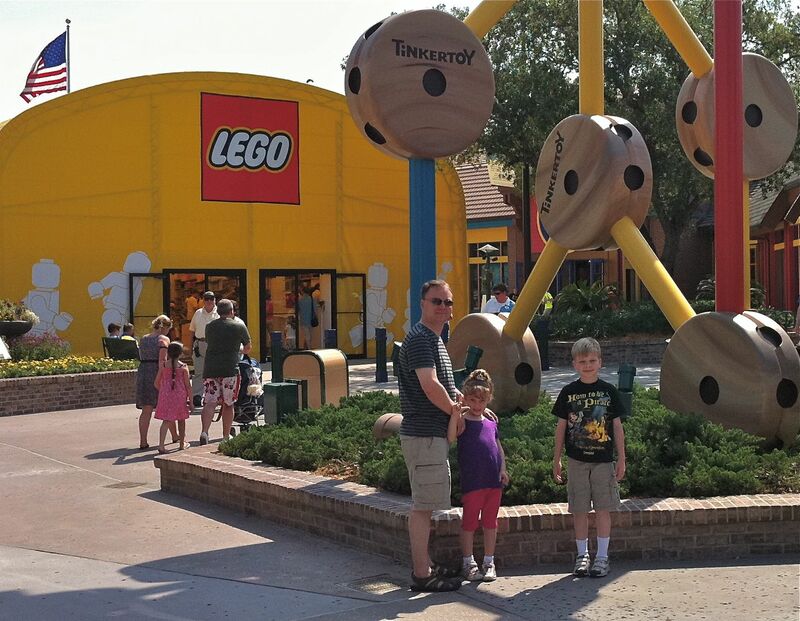 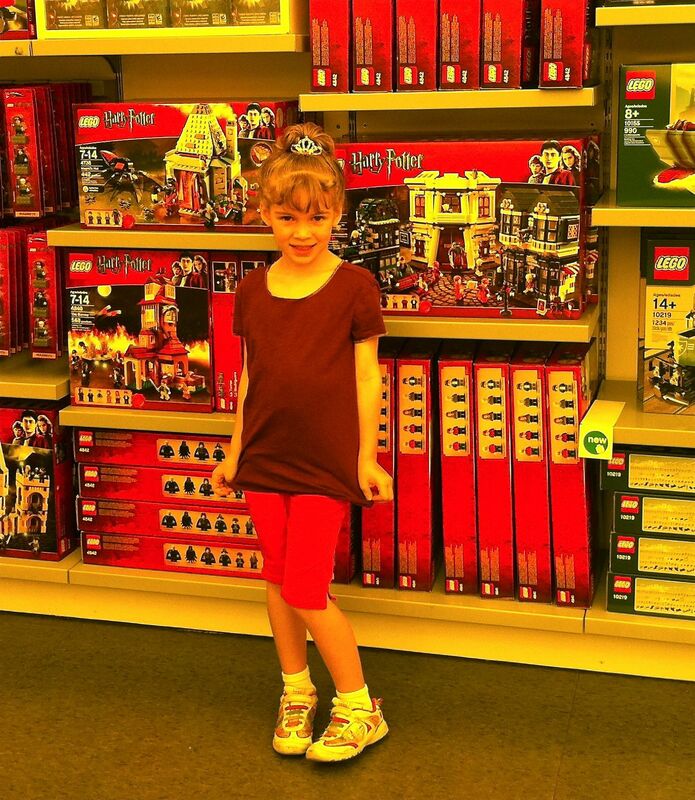 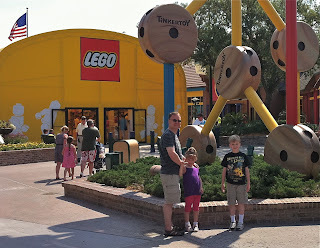 Now we'll just have to go back again to Orlando to see the new LEGO Imagination Center!